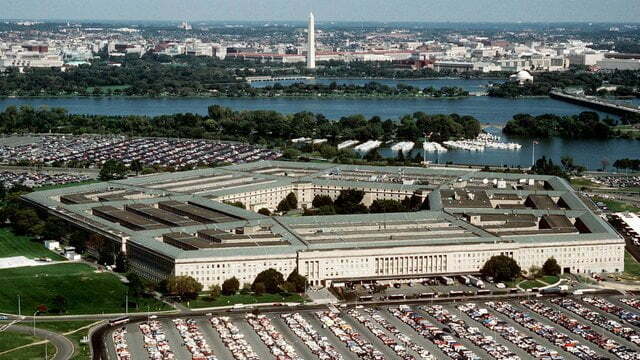 Should the wars continue through fiscal 2023, total costs will be more than $6.7 trillion, the study added, citing the Pentagon’s projected future years’ spending and likely needs for veterans. The latest Pentagon estimate pegged its costs in Afghanistan, Iraq and Syria since 9/11 at $1.5 trillion, according to its August report to Congress. The Watson Institute study says the Pentagon and State Department war funds for Iraq and Afghanistan make up $1.8 trillion of its total alone, with Iraq costing $822 billion and Afghanistan costing $975 billion. Syria has cost $54 billion, Pakistan has cost $10 billion, the post-9/11 homeland security mission known as Operation Noble Eagle has cost $23 billion and other war funds for Africa and Europe have cost $137 billion, the study adds. In addition to spending, the study estimates the total death toll in Iraq, Afghanistan and Pakistan related to U.S. military operations since 9/11 at between 480,000 and 507,000. The number includes U.S. military personnel, Pentagon civilians, U.S. contractors, allied forces, civilians, opposition forces, journalists, humanitarian workers and others.